BOD incubators often called low temperature incubators are one of most important lab equipment in many research centers, hospitals and other pharmaceutical labs. 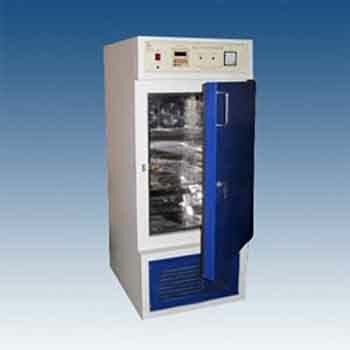 Bacteriological Incubators by Patel Scientific are known as exceptional lab incubators specially designed for a variety of incubation and testing applications. 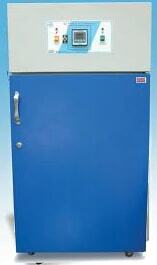 The series of BOD incubator is perfect for BOD testing and other related jobs of research. 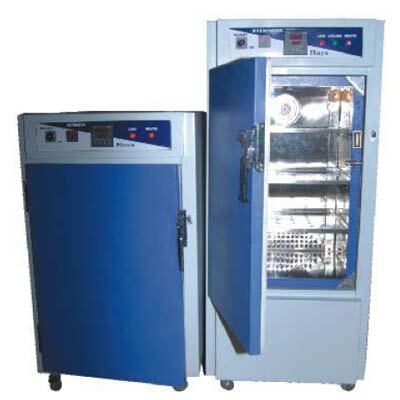 Designed to meet customized requirements of different customers, Patel Scientific as an experienced BOD incubator, Bacteriological Incubators, Biochemical Oxygen Demand Incubator manufacturer in India, produces standard as well as customized BOD incubator models. 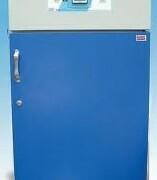 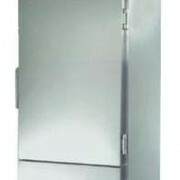 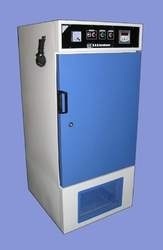 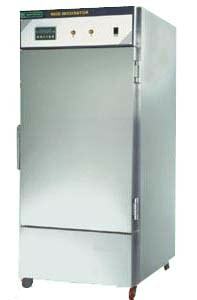 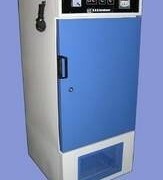 These Biochemical Oxygen Demand Incubator come in various sizes and capacities such from 36 liters to 1000 liters.